The nursery class is lined up in twos and ready to go out with Miss Moo Hoo. Little Bat Jack is on his own at the back, but he doesn't mind. As they walk through the woods, they hear, feel and see something rather unusual... what on earth could it possibly be? 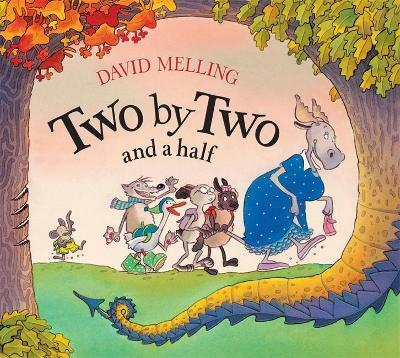 David Melling is one of the UK's best-loved author-illustrators. The Hugless Douglas series has sold over 1.4 million copies in 26 languages.